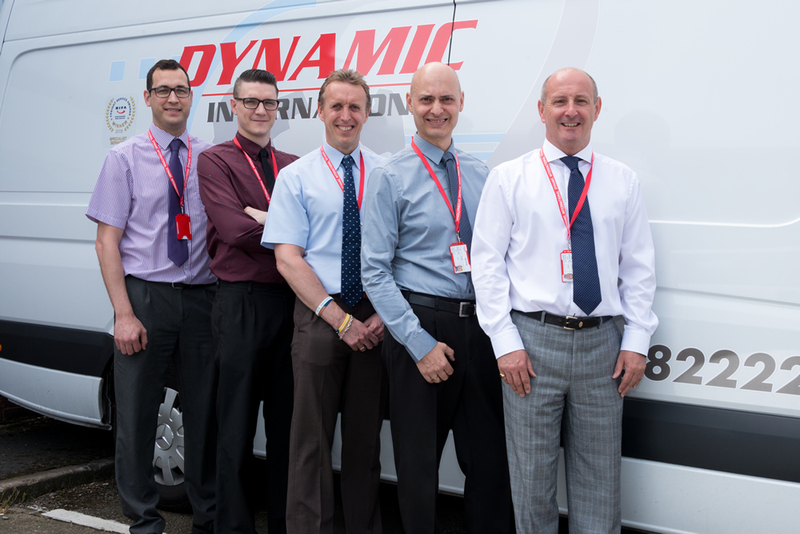 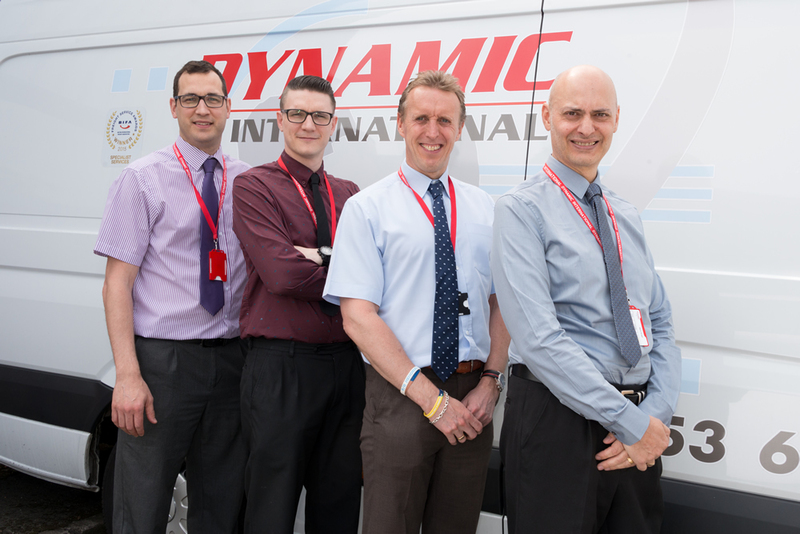 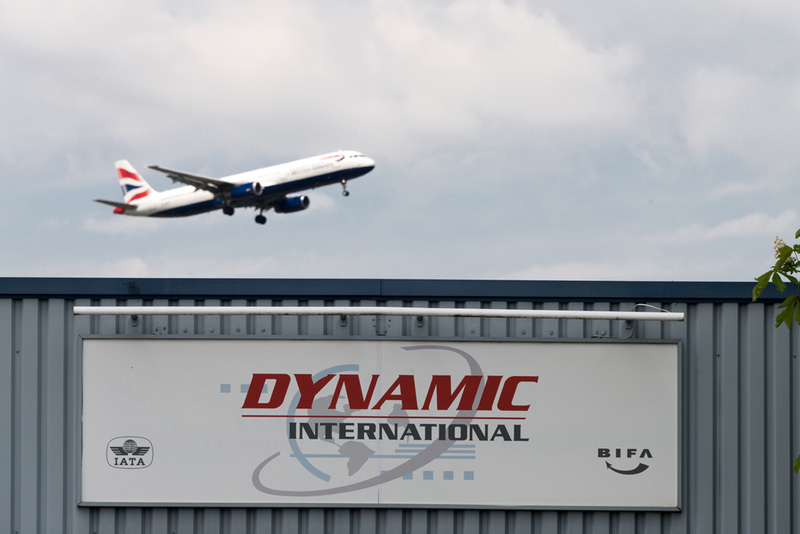 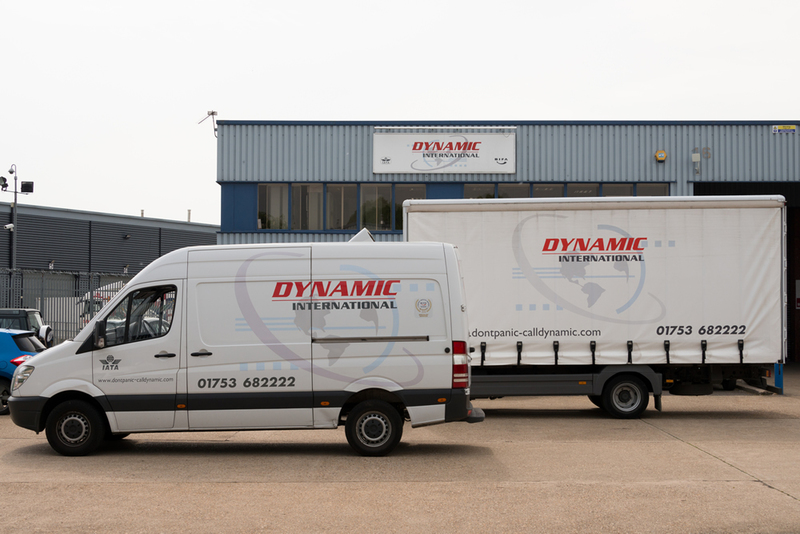 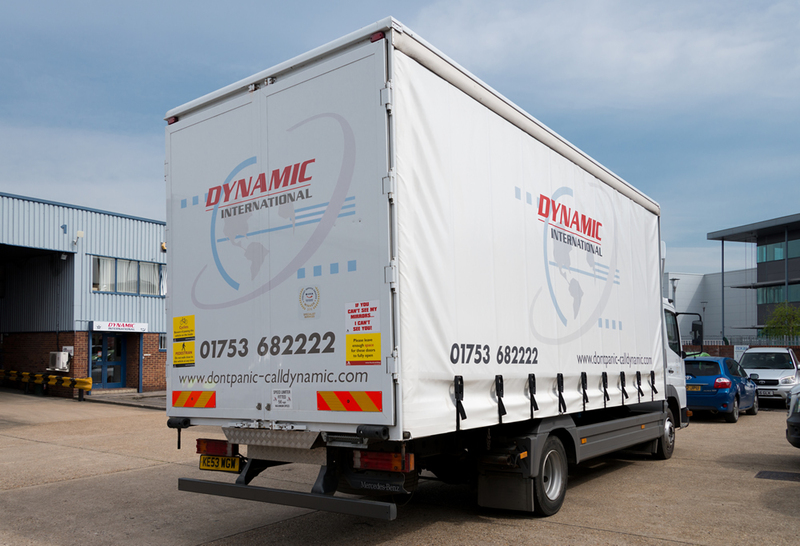 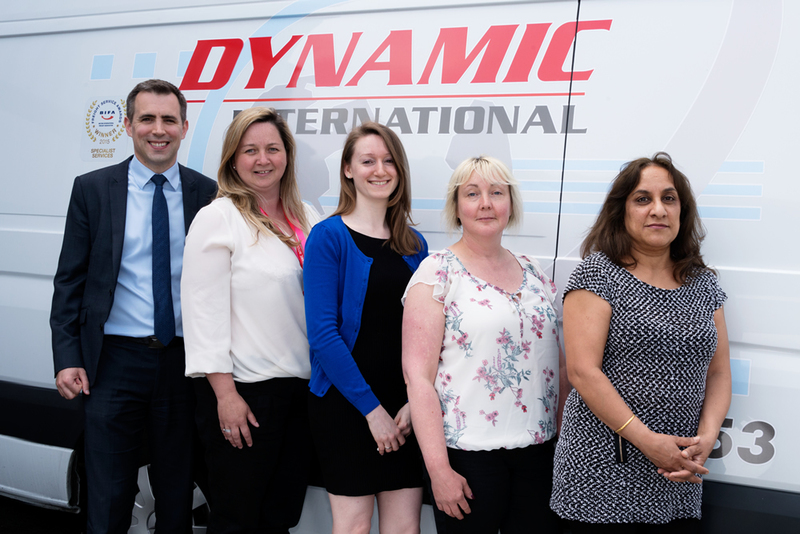 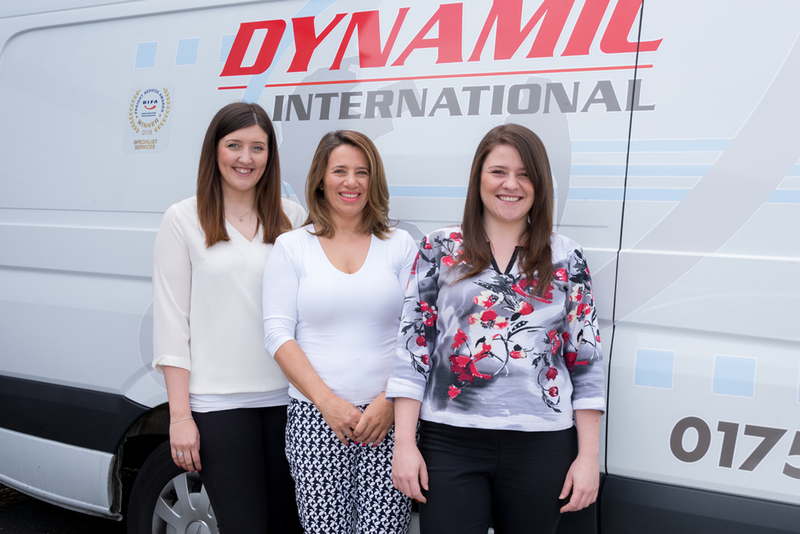 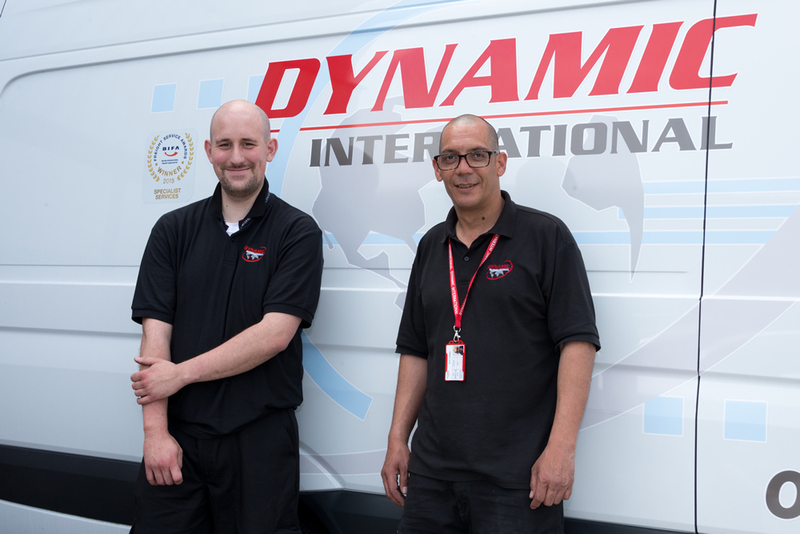 We hope you enjoyed a few images of Dynamic at work, if you would like to see other fields covered, please let us know. 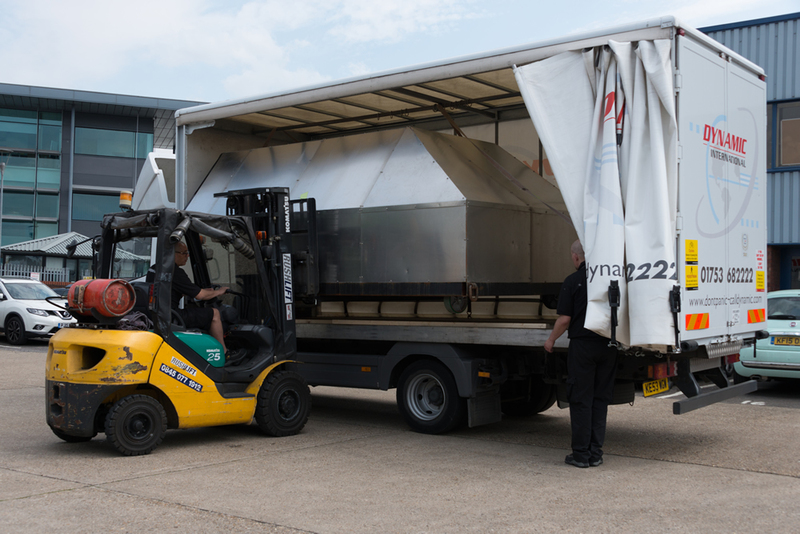 The film production and sports events companies we work with can understandably prefer pre launch images not to be shown. 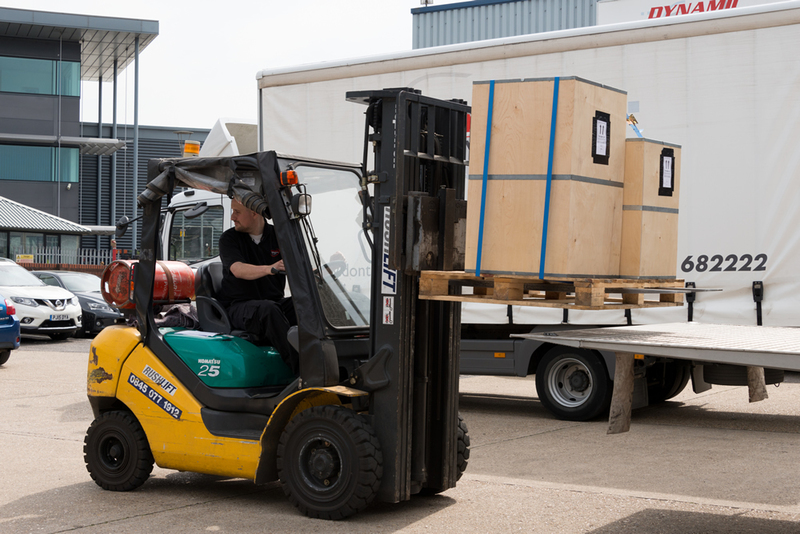 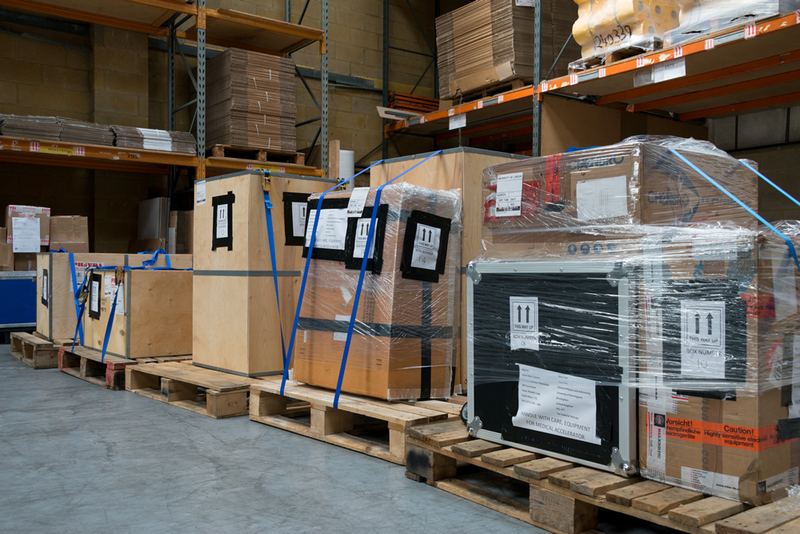 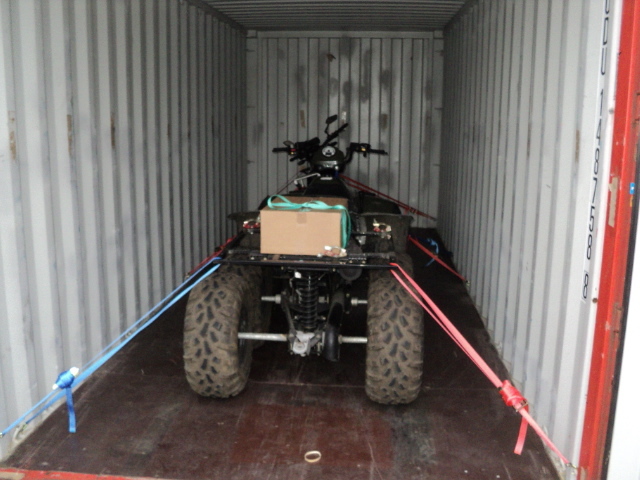 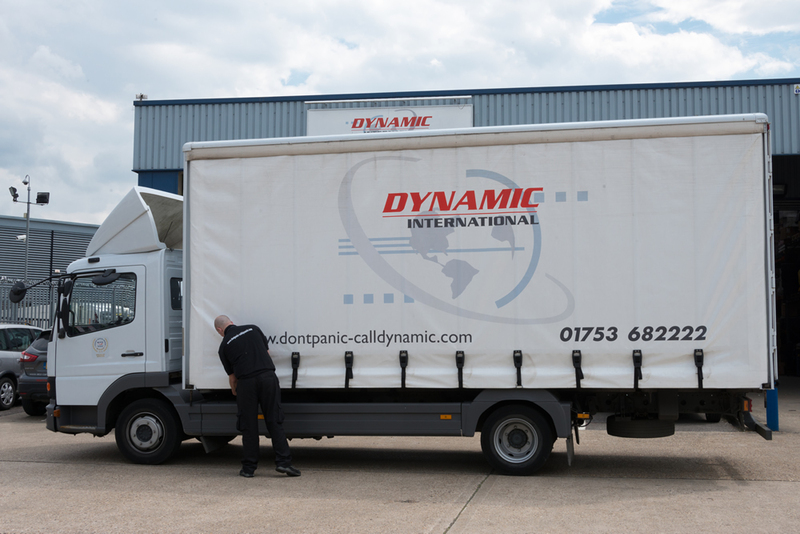 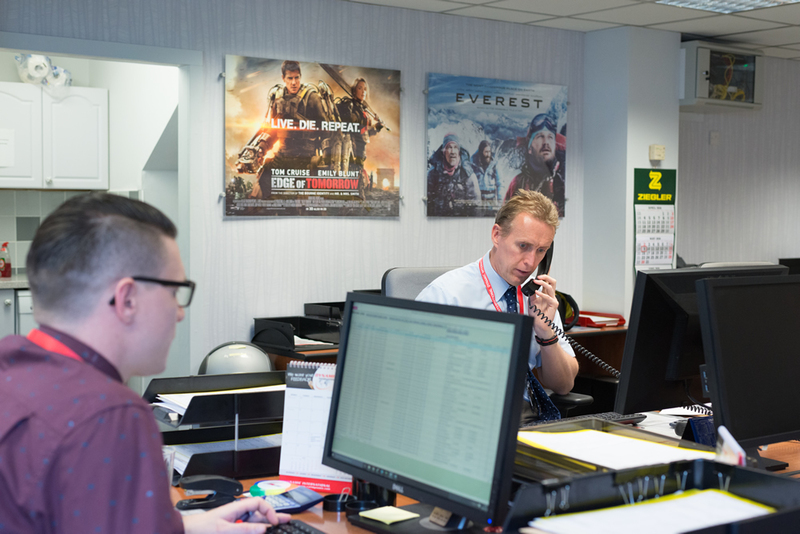 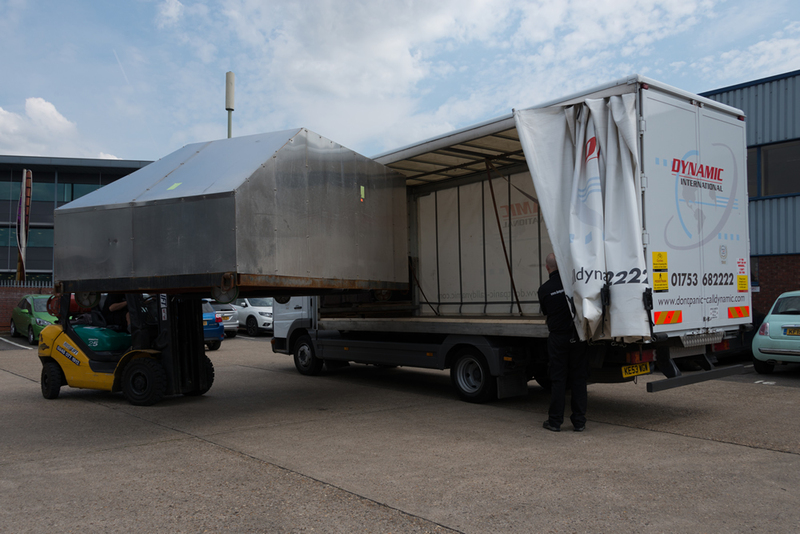 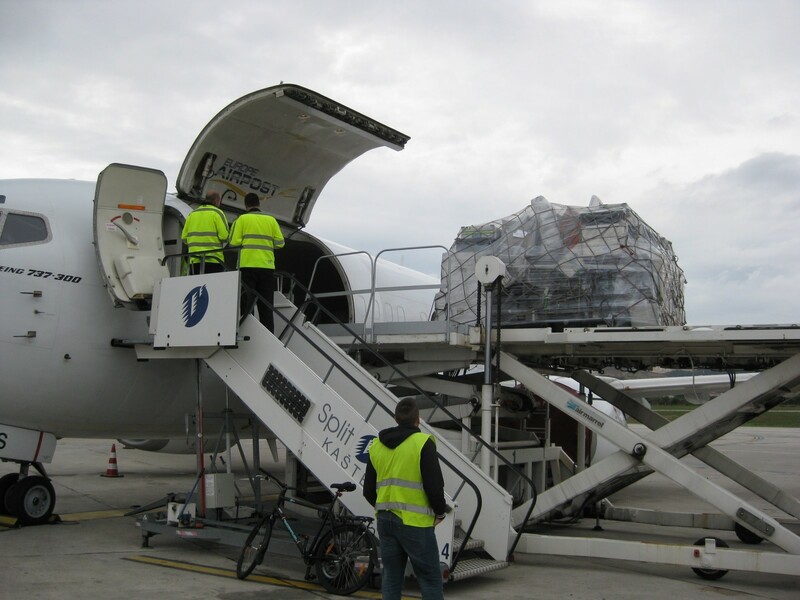 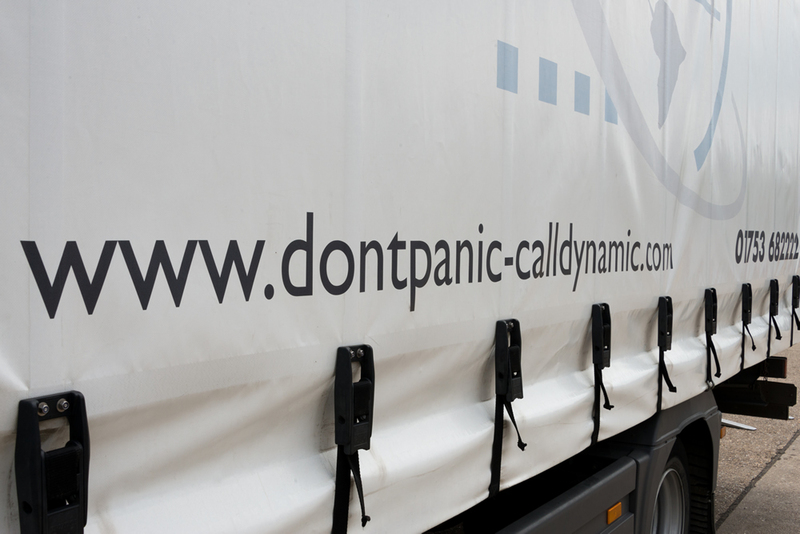 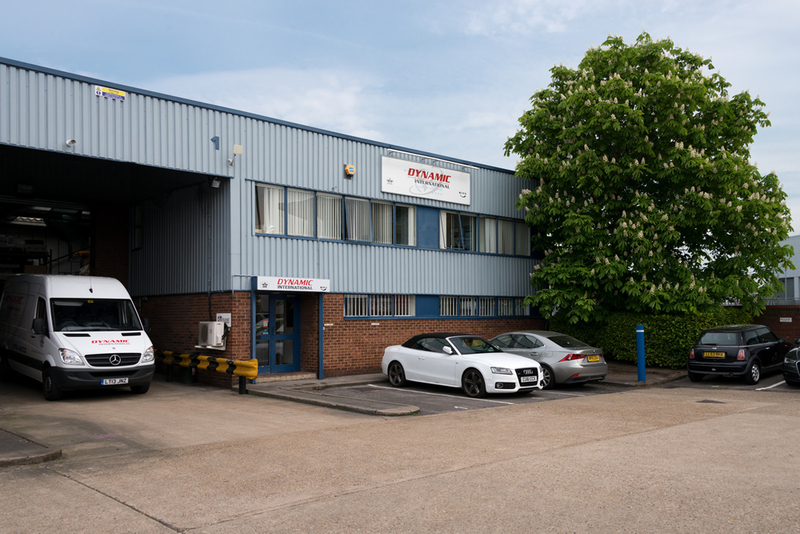 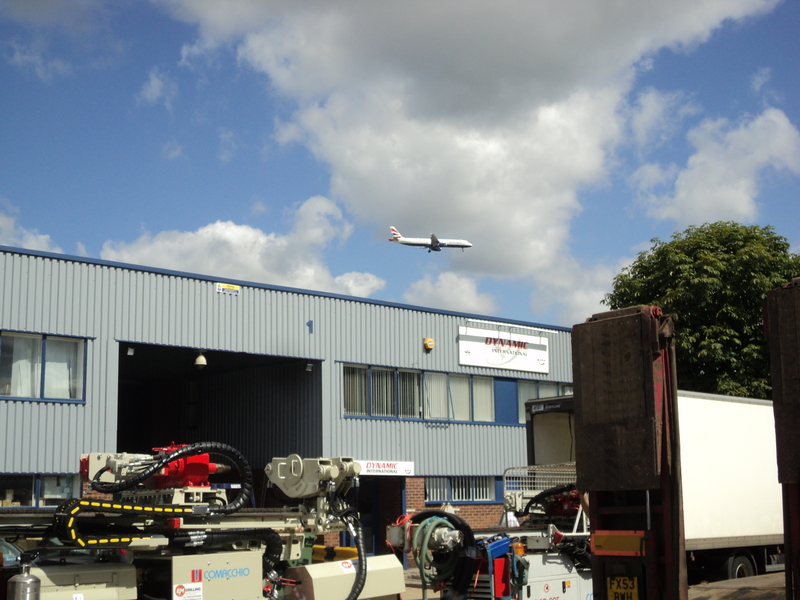 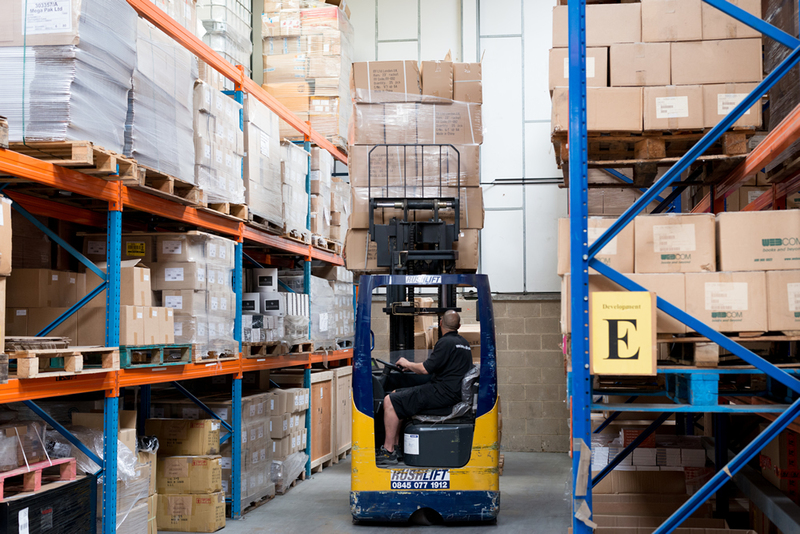 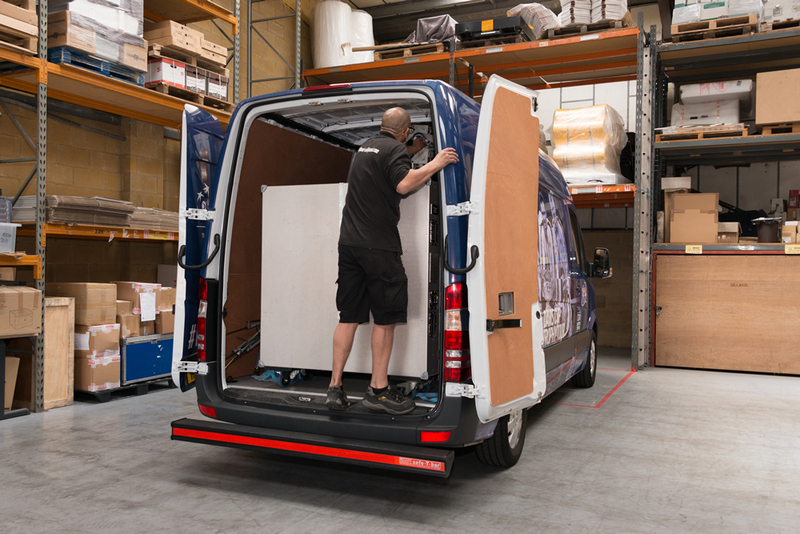 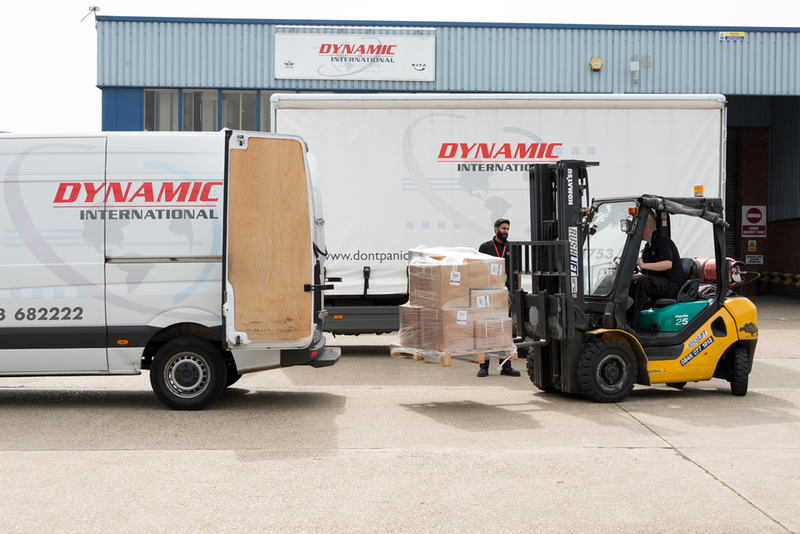 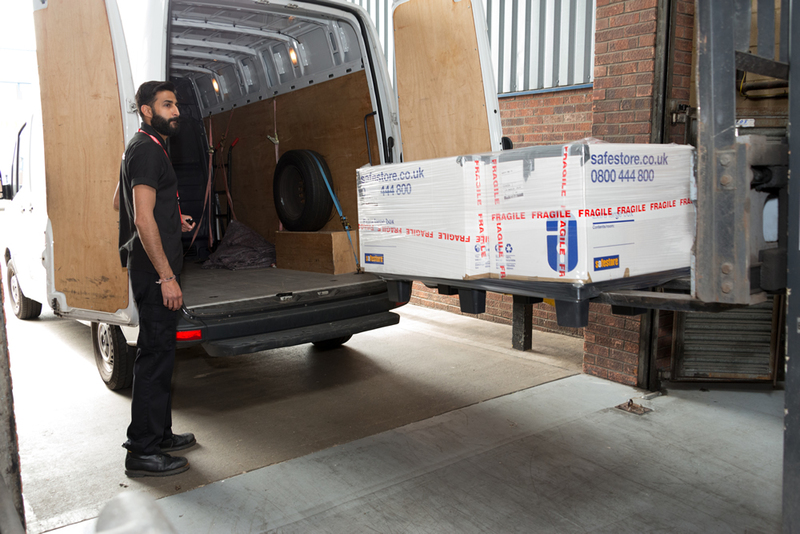 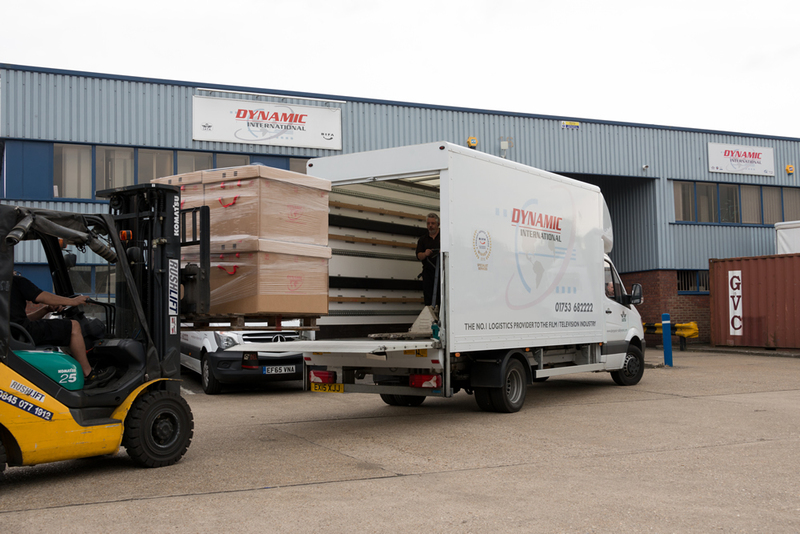 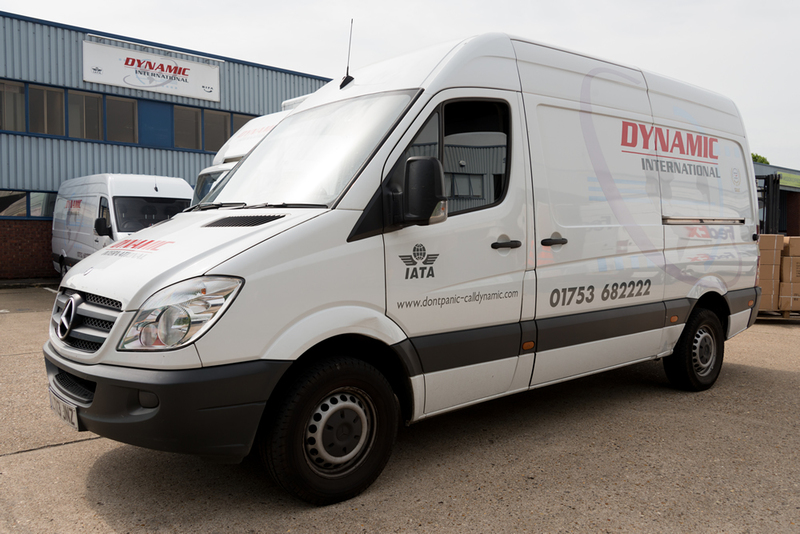 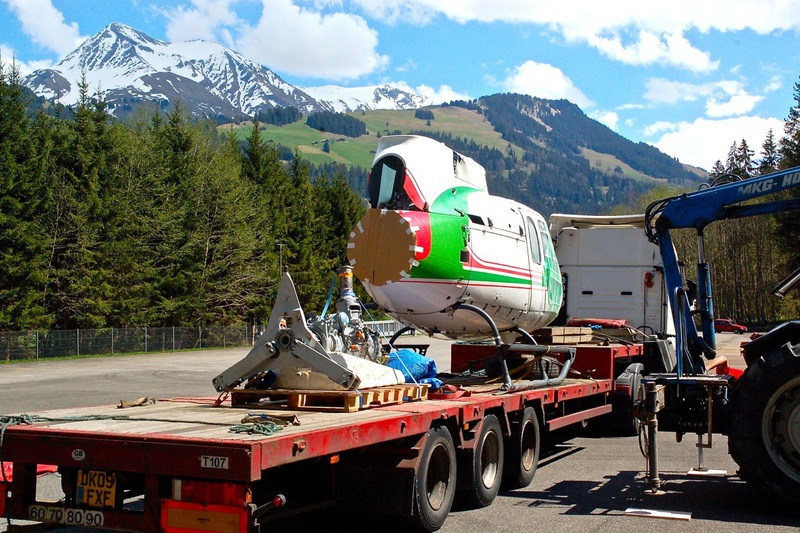 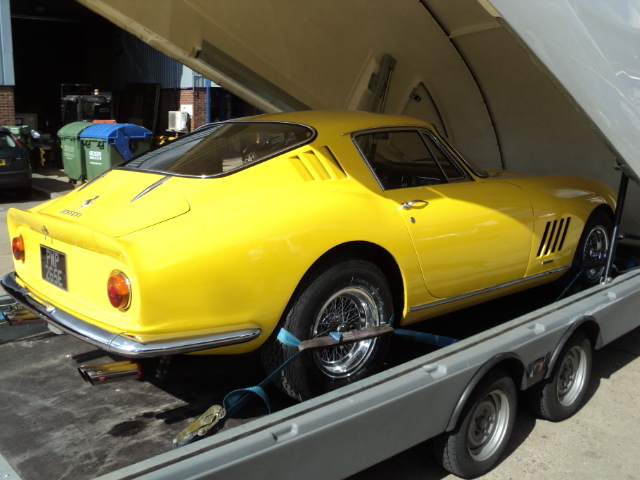 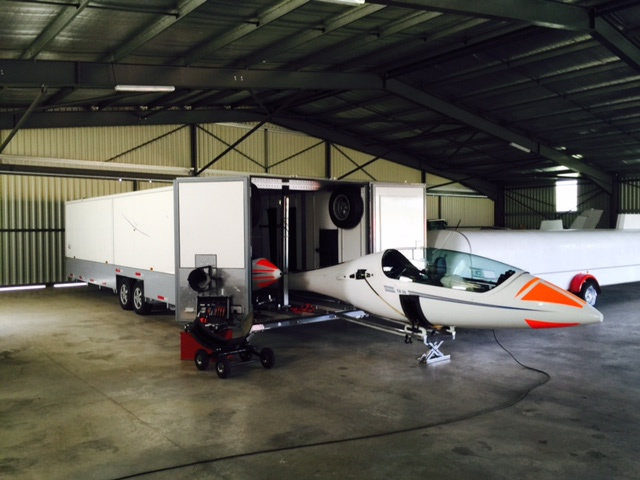 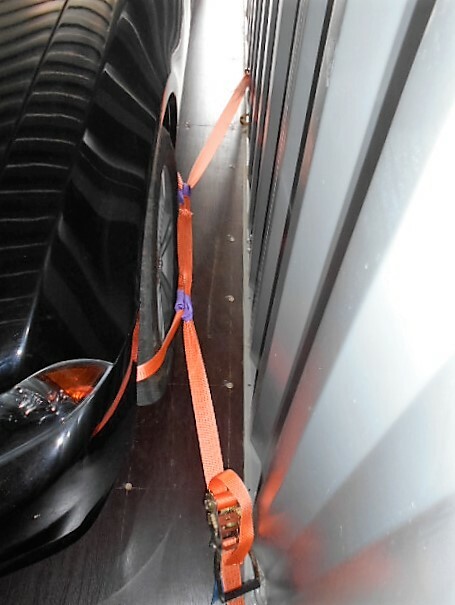 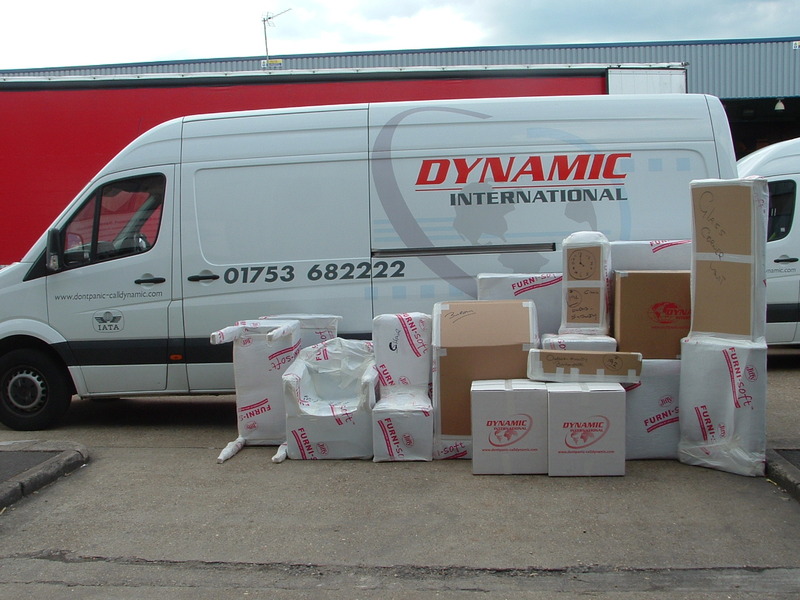 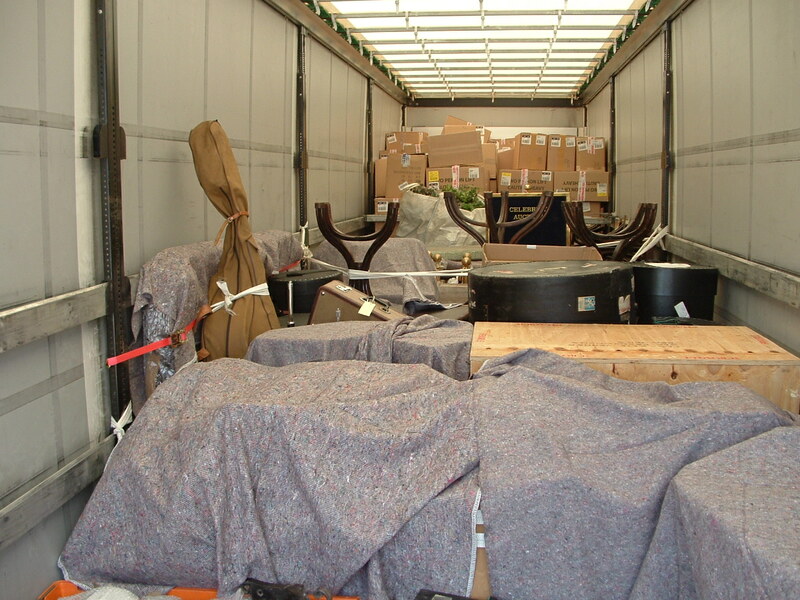 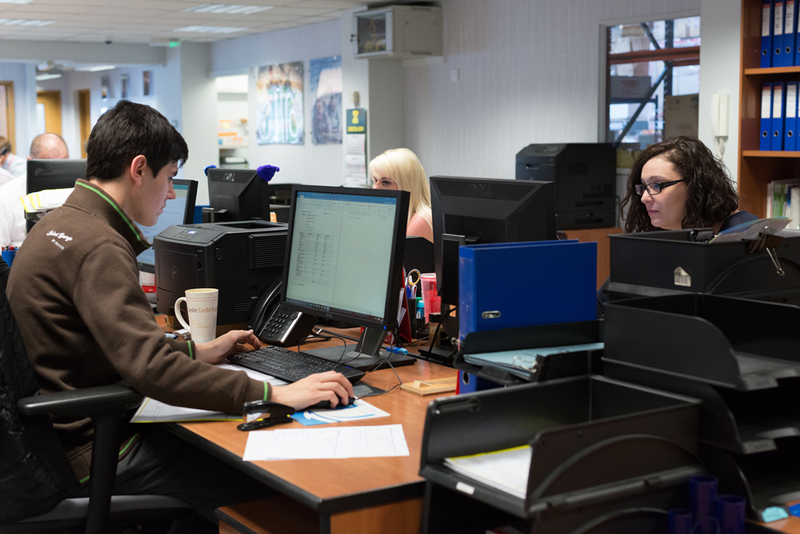 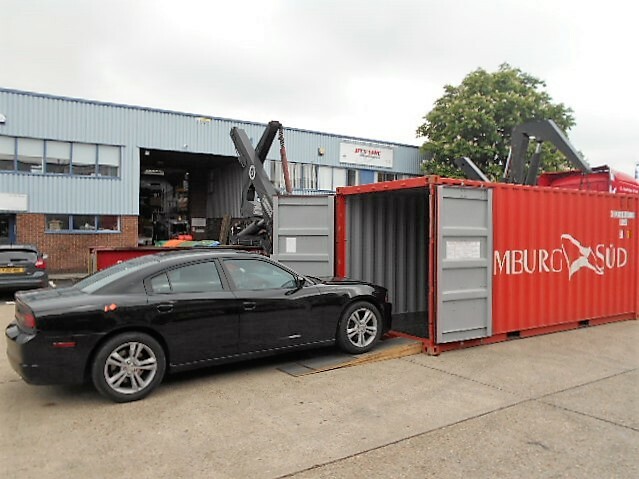 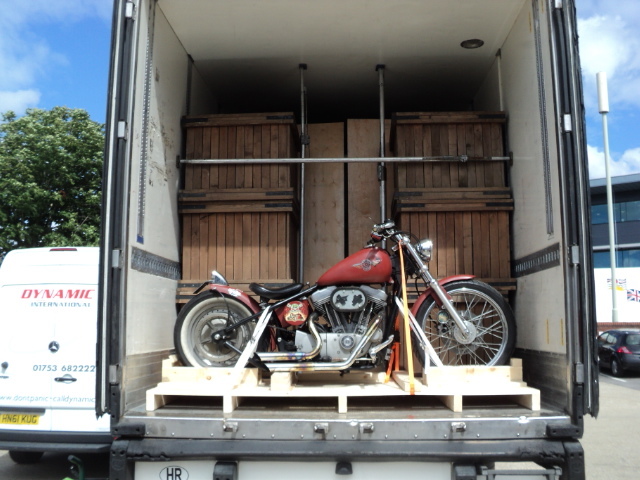 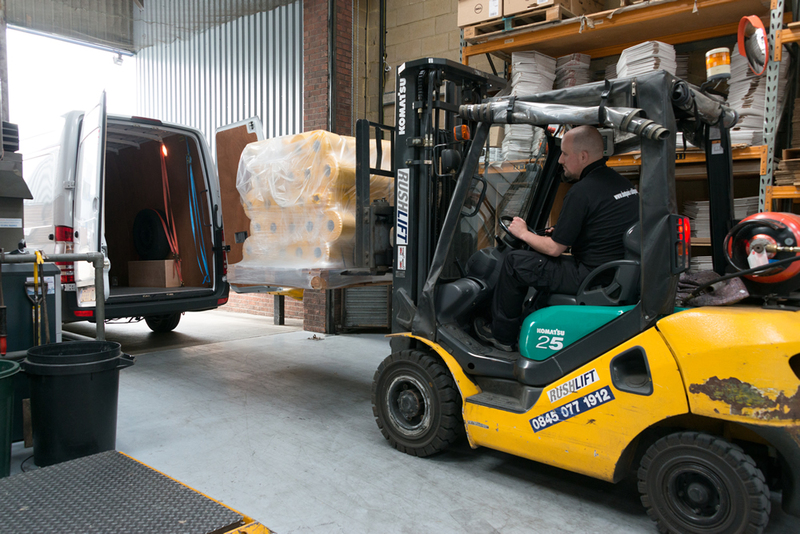 Our gallery will still grow, to show images of transport and logistics tasks we carry out for a wide range of clients. 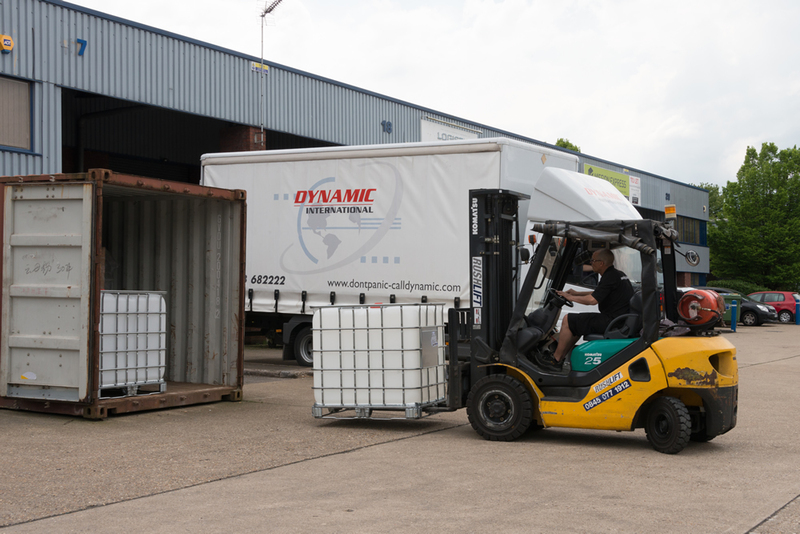 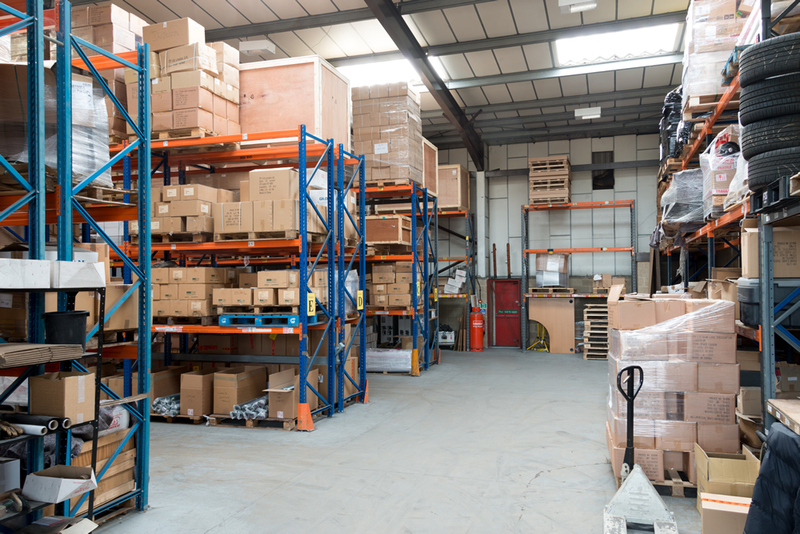 If you came direct from image search, for information on services, see our introduction to freight forwarding & logistics.